Amalie Arena’s construction costs of $139 million in 1996 equates to $209 million in 2015, which makes it the 25th most expensive stadium in the National Hockey League. 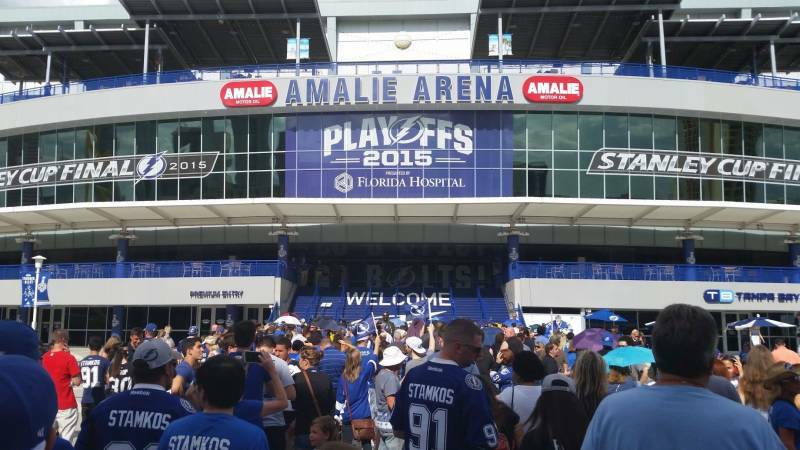 Amalie Arena saw its first championship when the Tampa Bay Lightning won the Stanley Cup in 2004. A $35 million renovation was completed in 2002 to improve the entrance area, concourse and suites. This renovation added more concession stands, a upper-level bar, outdoor party deck, new restaurants and updated restaurants. A new HD video board was added to Amalie Arena in 2012. 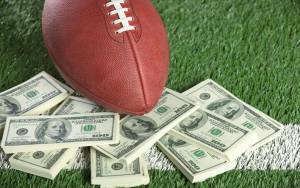 The Tampa Bay Storm of the Arena Football League also call the Amalie Arena their permanent home. While the Scotiabank Saddledome is the fourth oldest arena in the NHL, it was still able to barely make this list. Two of the older arenas, Joe Lewis Arena and Rexall Place, missed the list by a wide margin. The Scotiabank Saddledome has been the permanent home of the Calgary Flames since construction was completed in 1983. Scotiabank Saddledome was forced to undergo major repairs in 2013 after a massive flood covered most of the arena. 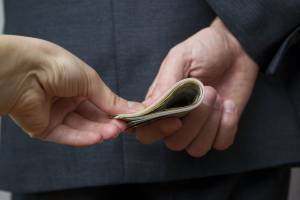 The Flames unveiled plans for a new stadium in August 2015 costing over $800 million, but it will still be a few more years before the project can be completed. 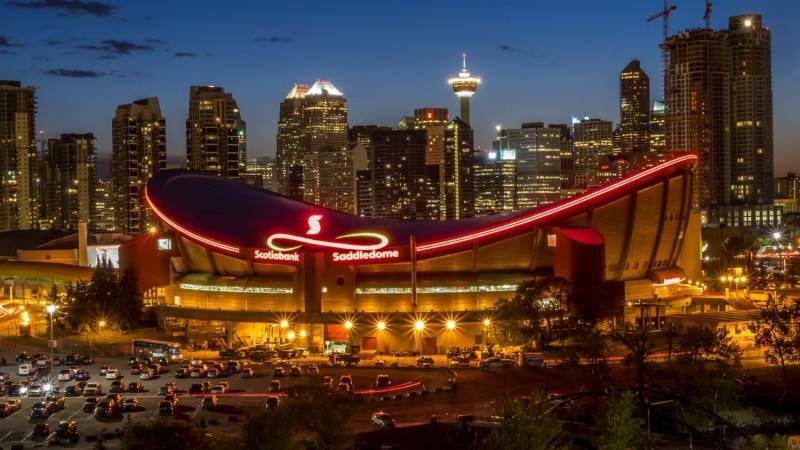 Once the project is completed, the Calgary Flames will go from having one of the oldest arenas to having one of the most expensive arenas in the NHL. The St. Louis Blues began calling Scottrade Center their new home when construction on the arena was completed in October 1994. The St. Louis Blues are the only major tenant of the Scottrade Center, but the arena consistently ranks as one of the busiest arenas in the United States for non-sporting events. 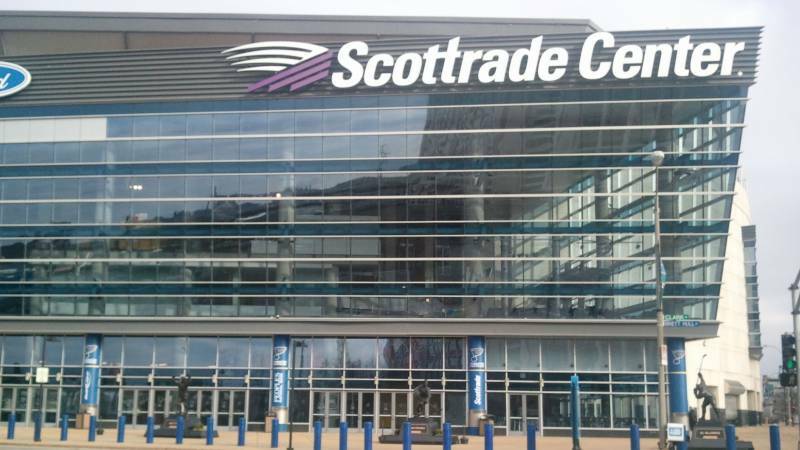 Scottrade Center underwent its only major renovation in 2006 when a total of 12 new LED video boards was installed in the arena. Scottrade Center does not have many fan amenities when compared to the other NHL arenas, but that does not stop the passionate fans from selling out nearly every game each season.